CHICAGO — The Young Adult Library Services Association (YALSA) is seeking a member manager for its blog, the YALSAblog. The volunteer position will be for a one-year term starting December 1, 2018 with an option to renew for a second year, based on performance. The deadline for applications is November 15, 2018. CHICAGO – The Young Adult Library Services Association (YALSA) has announced the official titles of the 2018 Teens’ Top Ten. Teens all over the world voted August 15 through Teen Read Week™ (October 7-13, 2018). CHICAGO — The Young Adult Library Services Association (YALSA) has chosen Dr. Amanda Waugh, Instructional Librarian at St. Andrew’s Episcopal School in Potomac, MD, to present a paper at YALSA’s Trends Impacting YA Services session at the 2019 ALA Midwinter Meeting in Seattle on Saturday, January 26. CHICAGO — The Young Adult Library Services Association (YALSA), a division of the American Library Association (ALA), has opened up the applications for its 2019 Summer Learning Resources and Teen Summer Intern Grants. CHICAGO — The Young Adult Library Services Association (YALSA) has announced the pilot cohort of its Train the Trainer (TTT) project. The three-year project is being implemented in partnership with the Chief Officers of State Library Agencies (COSLA) and is generously funded by the Institute of Museum and Library Services. CHICAGO —The Young Adult Library Services Association (YALSA) is excited to announce the generous sponsorship of its Service to Young Adults Outstanding Achievement Award by longtime YALSA member, Marney Welmers. 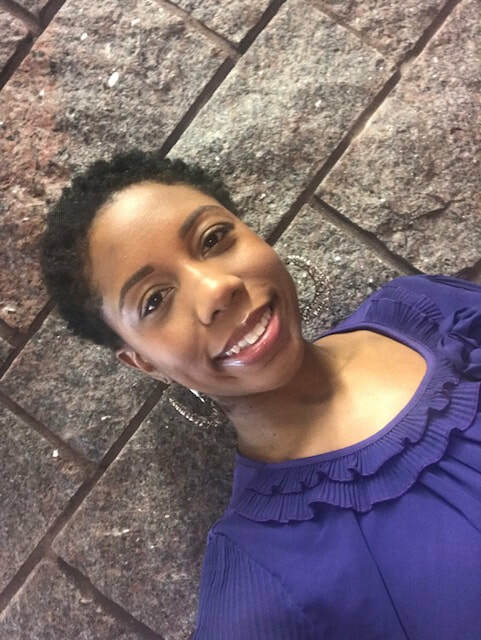 CHICAGO —The Young Adult Library Services Association (YALSA) has named Cearra Harris as its 2018-2019 Spectrum Scholar. Harris’ career began at Richland Library in Columbia, SC. While working at Richland Library, Harris fell in love with programming, and developed a strong passion for serving the at-risk community. She is currently the Teen Services Specialist at the Charlotte (North Carolina) Mecklenburg Library and is pursuing an MLIS at University of North Carolina-Greensboro. CHICAGO — Library staff can now apply on behalf of their teen book groups for a chance to be a part of the official Teens’ Top Ten book groups. CHICAGO – Voting for the 2018 Teens’ Top Ten official titles is now open.